enex is a contemporary shopping destination in Perth’s CBD spanning three levels hosting fashion, food and lifestyle retailers. We work closely with the team at enex to provide a range of signage requirements. 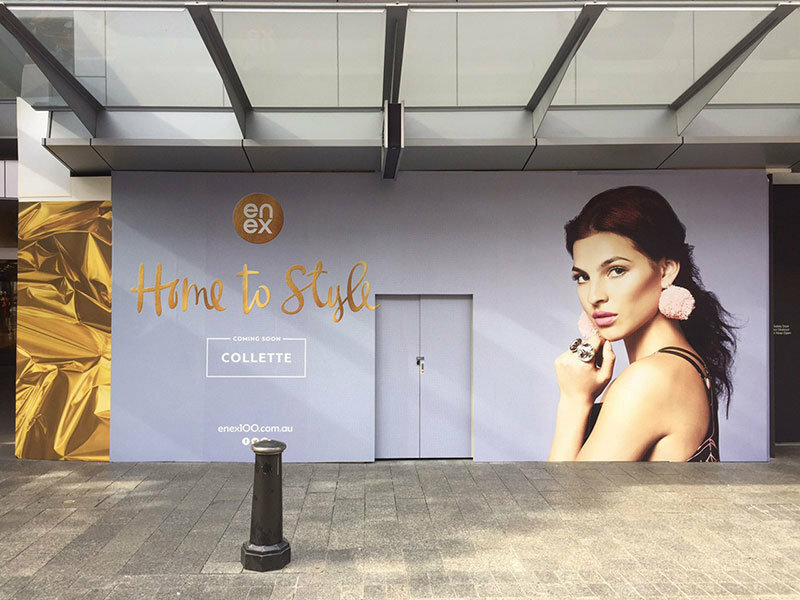 With many seasonal promotions, redevelopments and new tenancies at enex, we often produce hoarding, window and wall graphics. We take a detailed brief from enex for each new project to understand the specific requirements so we can recommend the best products and application for the job. 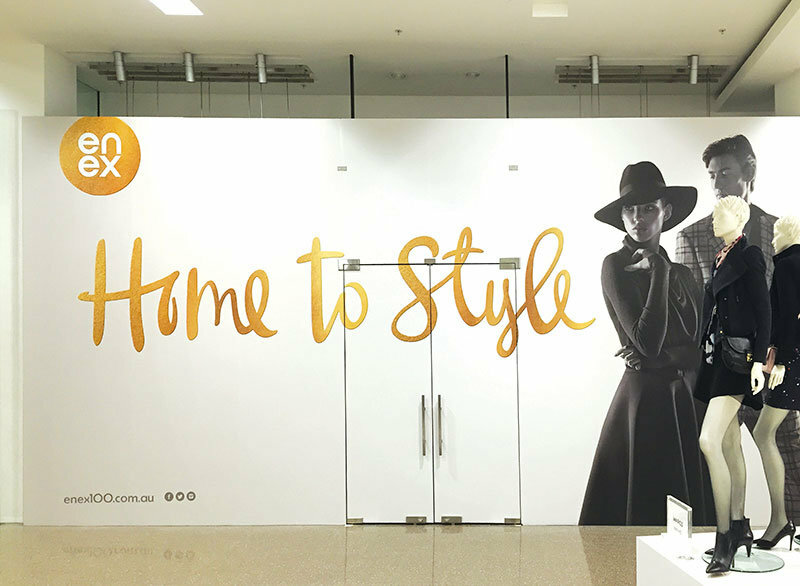 Our sign services team provides a professional installation service, installing the graphics outside retail hours to that there is no impact to trade. 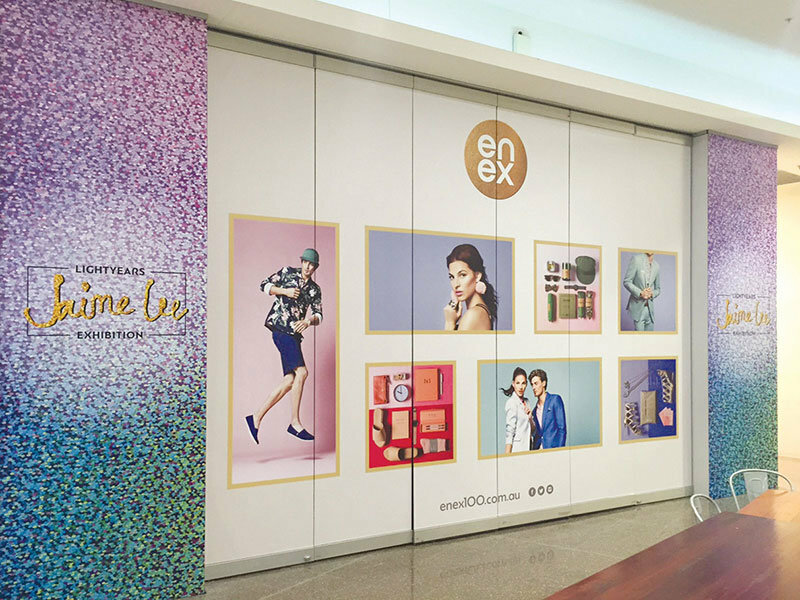 The result is always quality graphics and install application that reflects the high-end shopping experience of enex.